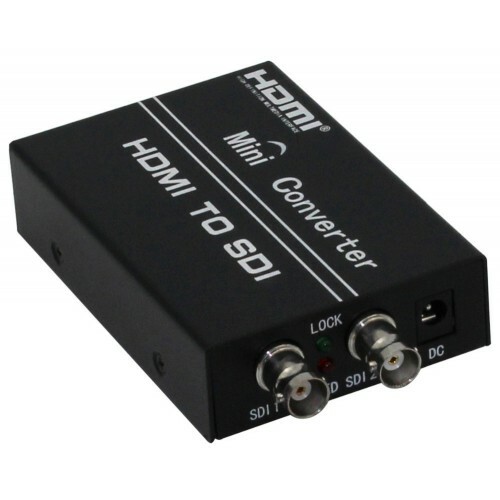 * Extends high definition HDMI compliant devices up to 100 meters. * Supports resolution up to 1080P. 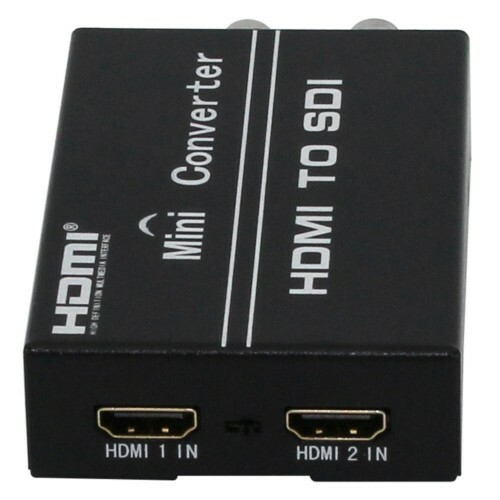 * Works with HDMI 1.3c and HDCP compliant devices. * Consumer Electronics Control (CEC). 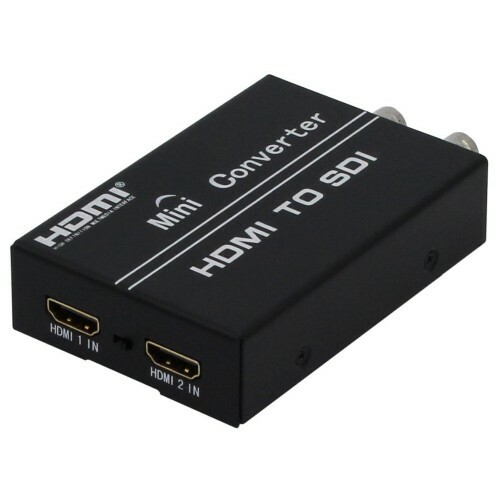 * Extends range of HDMI by equalizing signals. 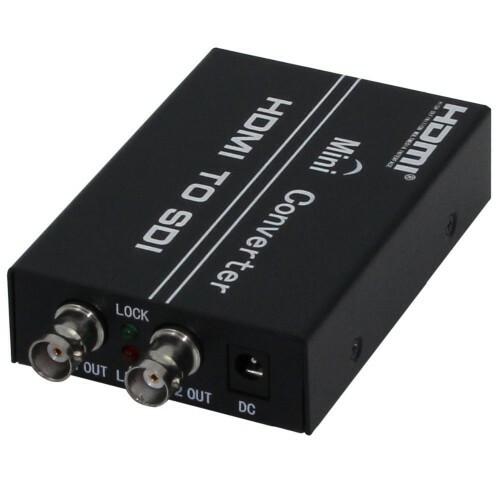 * Video amplifier speed: 10.2 Gbps. * Video amplifier bandwidth: 340MHz. * Up to 36bit color depth. * Input video signal: 1.2 Volts p-p.
* Input DDC signal: 5 Volts p-p (TTL). * Connector II: BNC type. 1. 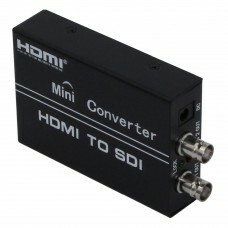 The HDMI TO SDI converter. 2. DC5V 1A power supply.